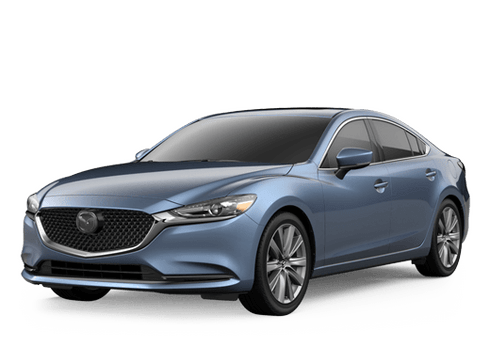 Looking for a fresh new sedan but you’re unable to afford one? 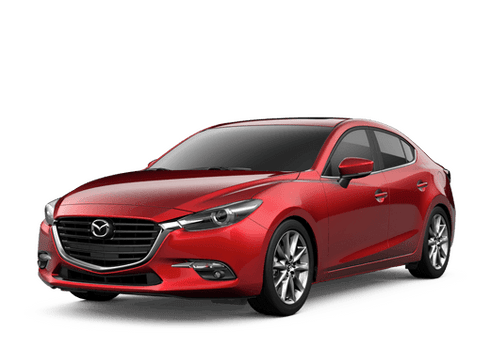 While a quality sedan can cost you tens of thousands of dollars, the team here at Hall Cars has another option you might be interested in. The 2018 Volkswagen Passat is a viable option for those seeking a unique blend of technology and performance. Lease the 2018 Volkswagen Jetta here at Hall Cars near Milwaukee WI! This sedan is packed with plenty of features to ensure you and your passengers aren’t bored behind the wheel. It starts with the Apple CarPlay and Android Auto, which allow drivers to connect their compatible devices to the touchscreen and access everything from their phone. Listen to all your favorite music in high quality thanks to the available Fender® Premium Audio System. Check out more specs and features below! You don’t want to drive a boring car, do you? When you choose the Passat, you won’t have to. 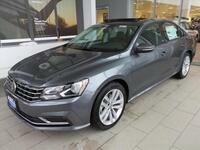 This sedan is anything but boring, as evidenced by all the comfort and convenience you’d expect from a Volkswagen. Performance isn’t lost either. When you choose the Passat, you’ll be treated to a standard 2.0L turbocharged engine. This engine comes with a powerful 174 horsepower and 184 lb-ft of torque while still keeping your fuel costs low with 25 city/36 hwy mpg. Need an upgrade? That’s available too! The powerful available 3.6L V6 is made for those seeking thrills like you’d get in a race car. Despite laying out a pounding at 280 horsepower and 258 lb-ft of torque, the 3.6L V6 engine still gets 28 hwy mpg. Additionally, drivers can opt for the available DSG automatic transmission, making driving easier if you’re not comfortable driving a manual. There are also paddle shifters available for race car-inspired driving. A spirited drive starts with the features that rest under the hood, and the Passat comes equipped with everything you need to take back the road. 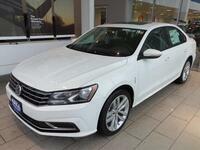 Interested in leasing a Volkswagen Passat? If the cost of buying is too much for your budget, leasing might be a good option for you. Come check out our inventory here at Hall Cars in Brookfield and talk with one of our experts to discuss financing options. 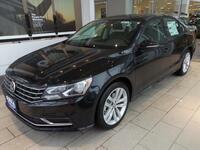 You’ll be surprised how easy it is to get behind the wheel and drive off the lot in a new Passat!